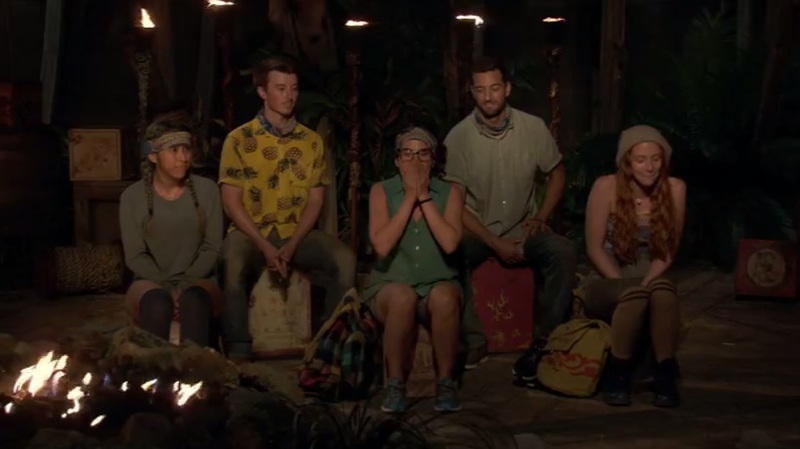 With the table set for a wide-open merge, we're back to break down Aubry's (temporary?) downfall, talk through the merits of two-for-one tribal councils, and haphazardly throw darts at the winner equity board. Listen below, here, or on iTunes here.